A lawsuit filed by Portland resident Michael Fesser against the West Linn Police Department will be tried in a federal court. Court records show that the case, which was originally filed July 16 at the Multnomah County Circuit Court, has been assigned to Judge Anna J. Brown at the U.S. District Court in Portland. The change came at the request of the defendants (WLPD, former police chief Terry Timeus, former detective Mike Boyd and Sgt. Tony Reeves, who is still with the WLPD) based on the fact that two of the lawsuit's claims are related to federal race discrimination laws. "The rights violations cited are federal, and so it is appropriate for a federal court to hear the case," West Linn City Manager Eileen Stein said in an email. Fesser, who is African-American, alleged that in 2016 the WLPD illegally investigated him at his Portland workplace in a racially-motivated attempt to have him fired. Specifically, the lawsuit claimed that Fesser's boss at A&B Towing was a close friend of Timeus and told the chief he was concerned Fesser would file a lawsuit against him regarding racial discrimination. Timeus, according to the lawsuit, began an investigation of Fesser despite the fact that the business was outside of West Linn city limits. Reeves and Boyd — both detectives at the time — were asked to investigate and build a case that Fesser was involved in an employee theft scheme. In early 2017 the detectives conducted a surveillance operation using both audio and visual tools while Fesser managed an auction on behalf of A&B Towing. Fesser was arrested shortly after the auction ended; while no charges were filed immediately after the arrest, he was fired after 12 years on the job. About seven months after the arrest, Fesser filed a lawsuit against his employer regarding his termination and racial discrimination. Shortly afterward, the officers reopened their case and criminal charges were filed against Fesser in November 2017. On March 23, 2018, a judge dismissed the charges as part of a civil compromise, according to the Multnomah County District Attorney's Office. Typically during a civil compromise the accused agrees to pay some form of restitution in exchange for dropped charges. Among a total of 10 claims for relief, Fesser's lawsuit against WLPD cited two federal civil rights statutes: 42 U.S.C. 1981 and 42 U.S.C. 1983. The former prohibits race discrimination "in the making and enforcing of contracts," while the latter concerns the protection of Constitutional rights. 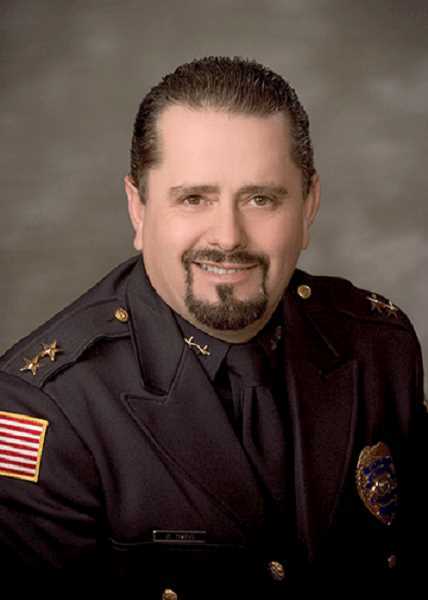 Fesser's lawsuit stated that WLPD violated his fourth and 14th amendment rights during its investigation. The statutes were put in place after the Civil War in an effort to legislate against discrimination.